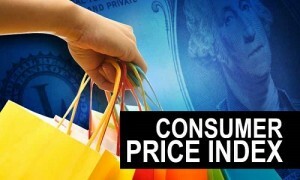 The overall Consumer Price Index, CPI, reached 126.53 in November 2015, and with comparison with the base year (2007 =100); it decreased by 0.34% compared to its value at the end of October 2015, while it increased by 3.52 % compared to its value at the end of November, 2014. The findings of the CPI for October 2015 at the national level indicate decreases in the following groups; transportation (2.40%), food and soft drinks (0.69%), textiles, clothing and footwear (0.92%), miscellaneous goods and services (0.14%), and restaurants and hotels (0.01%). At the same time, there were increases in other major expenditure groups; housing (+0.16%), furniture and household goods (+0.15%), communications (+0. 02%), and recreation and culture (+0.01%).